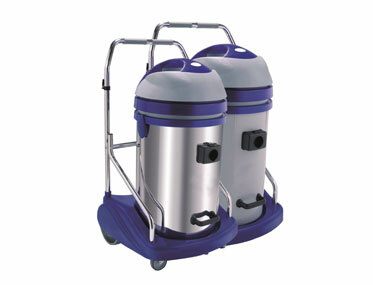 20L capacity and compact size makes it ideal for those smaller jobs. 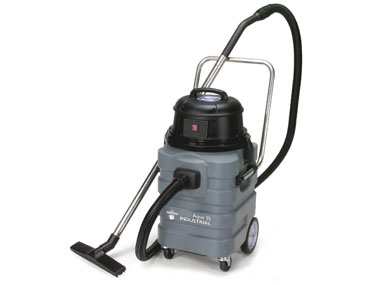 Heavy duty 55L wet and dry industrial vacuum. 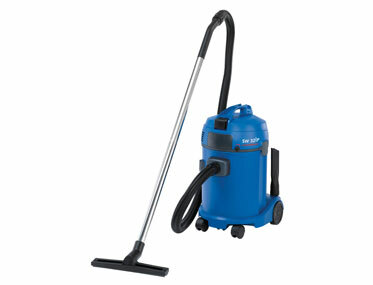 WET & DRY VACUUM CLEANER – Professional cleaning for unbeatable price. 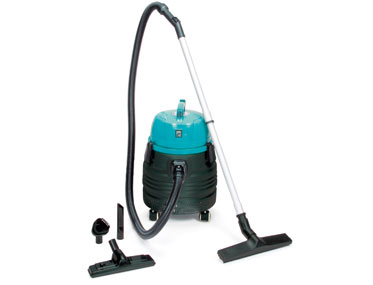 Wet and dry vacuum cleaner with one double stage motor till reaching 1400W maximum power. At Alphaclean we are committed to providing our customers with the very best products, and our comprehensive range of efficient and affordable top quality cleaning systems has met with many satisfied customers. 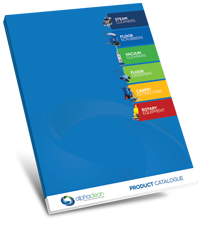 Each one of our advanced products is made to make your job easier, and with a range of wet and dry vacuum cleaners that covers every option we are confident we can provide you with what you need. Our commitment to innovation and researching advanced technology allows us to stay ahead of others, and to offer you the best choice available. With models that are suitable for everything from simple to commercial and industrial use, we are certain we can help you. Our experienced and highly trained team of expert staff understand our products to a great degree and, as such, they are perfectly placed to help you with any questions or advice you may need. At Alphaclean we take great pride in our excellent customer service and guarantee a full after-sales service, with warranties offered on all of our products. A full guarantee and after-sales commitment. Alphaclean keeps abreast of the latest developments in order to continually develop our products and offer you the very best machines available. As a leader in the market for wet and dry vacuum cleaners we are confident that the technological advances we feature are second to none. We have a full distribution network covering many cities across Australia, and carry a full parts stock for repairs. Why not call us right now, and we will be happy to answer your questions?